Jon R. Flieger’s work has appeared in numerous journals including Canadian Literature, Descant, The Malahat Review, filling Station, The Windsor Review, Rampike, The Capilano Review, Contemporary Verse 2, and Matrix. He is anthologized in The Mays collection of the best Oxford and Cambridge writing and his fiction appears on McSweeney’s Internet Tendency. 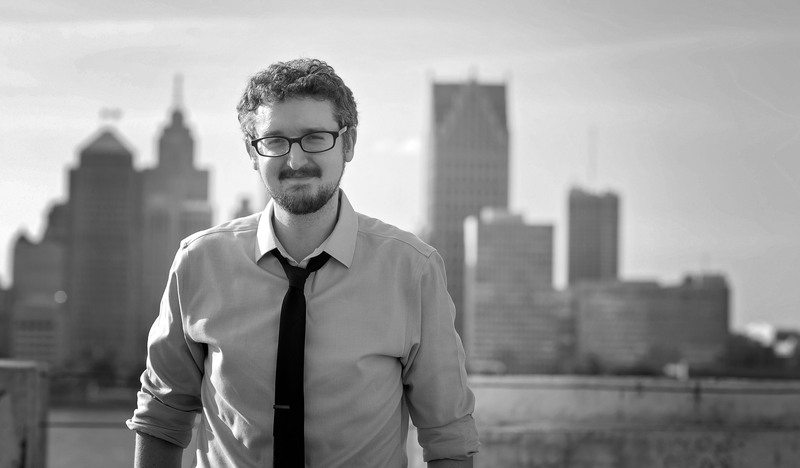 He is a former editor at The Windsor Review and former head of fiction at filling Station. His writing won The Capilano Review’s 2013 Experimental Narrative Contest, the 2011 Norma Epstein Canadian national award for fiction, and an Orison Award. He has been an invited speaker for the City of Calgary, the Banff Centre, and the University of Oxford. He lives in Windsor. He is afraid of bees.